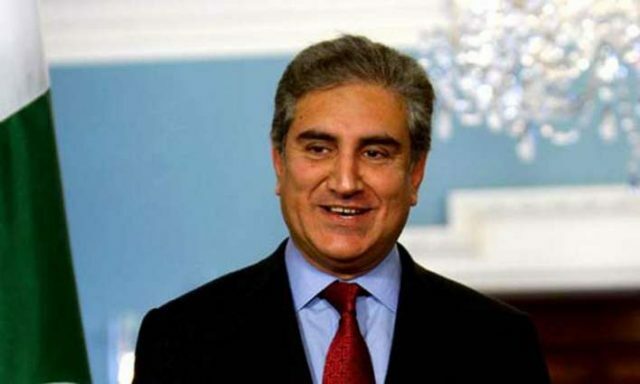 Pakistan Tehreek-e-Insaf government needs the support of Pakistan People’s Party in creation of a new province in Punjab, said Foreign Minister Shah Mehmood Qureshi on Wednesday. “Two-third majority is required in the parliament for creation of a South Punjab province. We hope that PPP will support us,” said Qureshi, a senior PTI leader, while talking to reporters after Eid prayers in Multan. All four provinces, he said, have agreed to the construction of Bhasha Dam. To a question, Qureshi said Pakistan wants to address the core issue of Kashmir in a peaceful manner through dialogue with India. “Hopefully New Delhi would reciprocate Pakistan’s offer for talks,” he said.